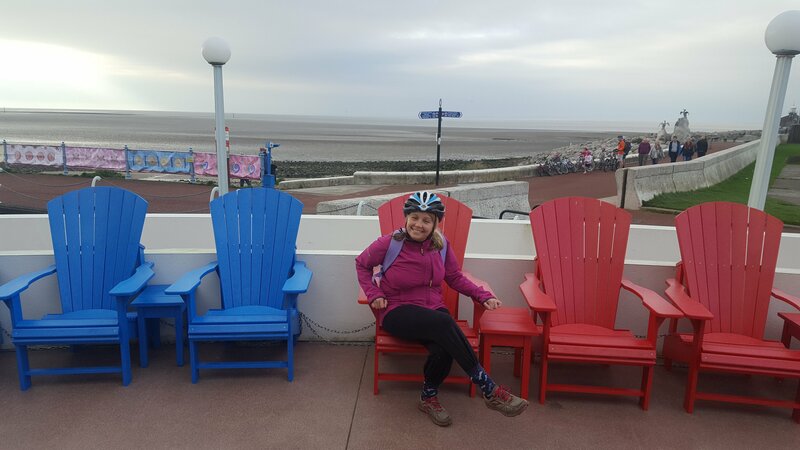 A family friendly bike ride ~ Lancaster, Hest Bank and Morecambe. 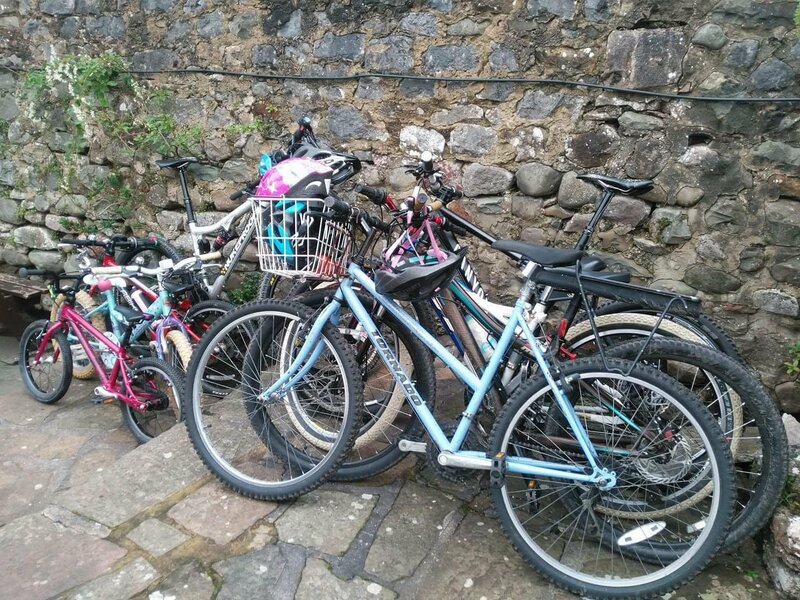 We began our cycling adventure in Lancaster, parking on a small pay and display car park , not far from the Millenium Bridge. The route , which was mostly flat ( hurrah ! ) and part of the Lancashire Cycleway took us along an impressive expanse of car free cycle paths. 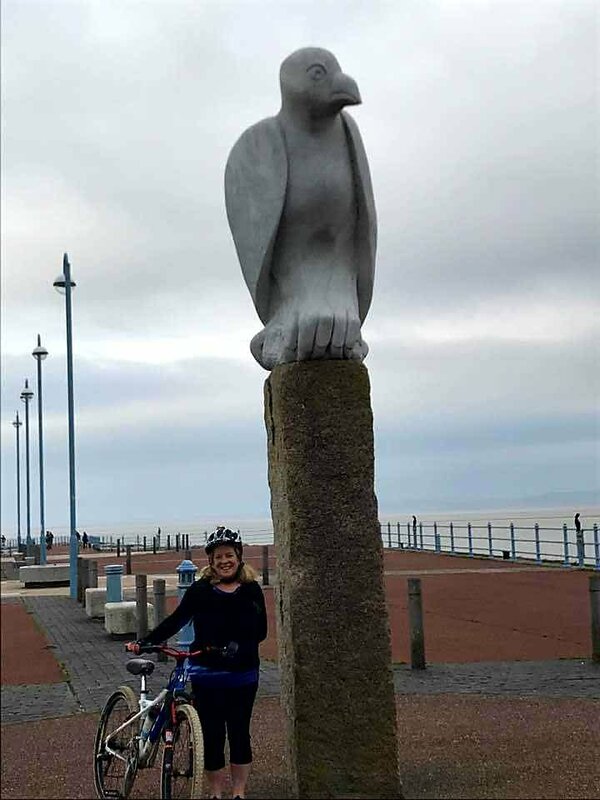 It meandered through woodland, clung to canal side, dodged the crowds on Morecambe Sea Front and followed and crossed the River Lune , before arriving back at our beginnings 20km later. 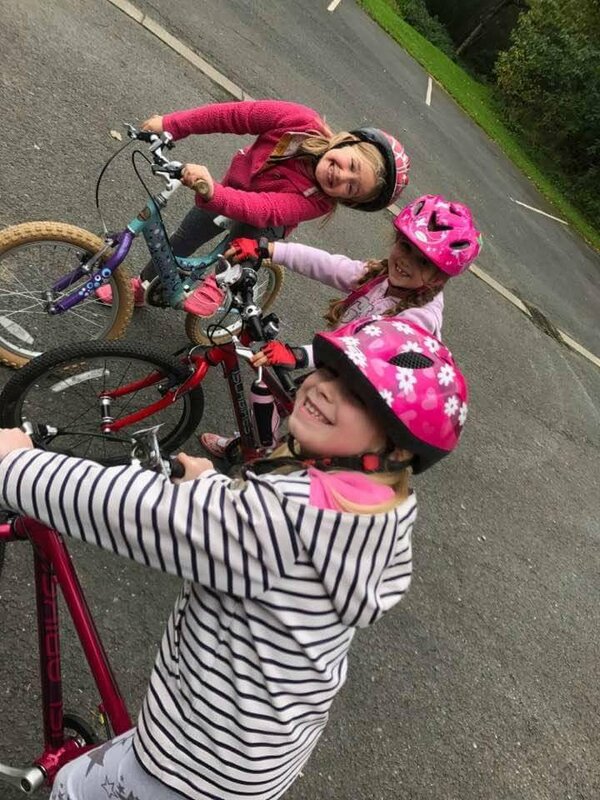 The kids were nothing short of impressive on this bike ride. 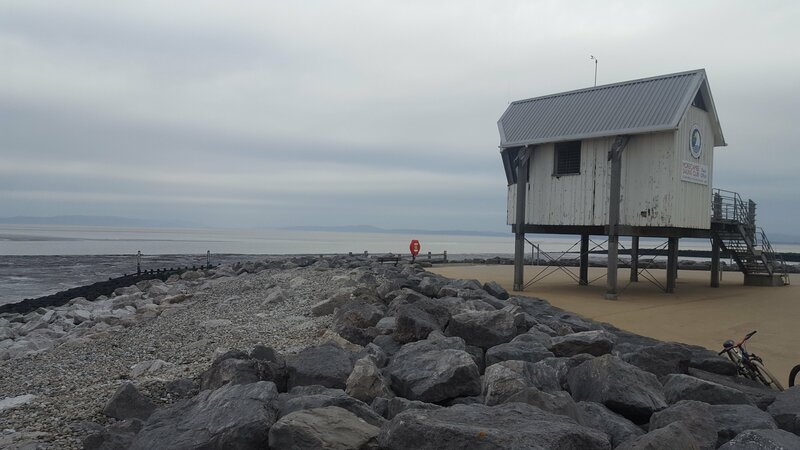 🙂 It’s perfect for families though, with only a couple of roads to cross and various refreshment stops. 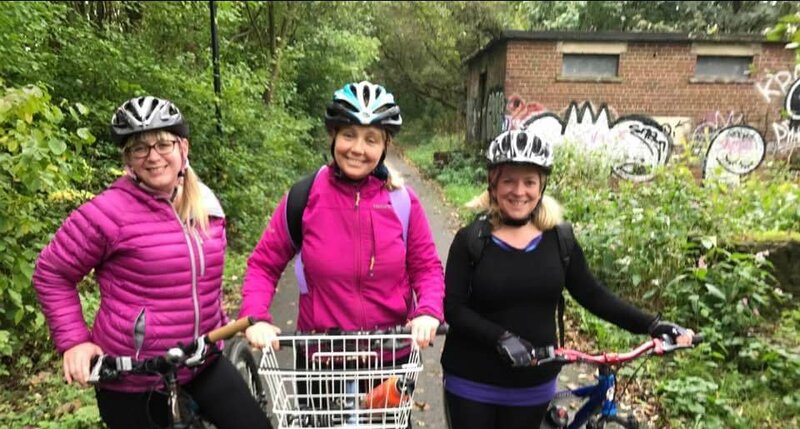 My friend Jo and I decided we would have to invest in some padded cycling shorts for our next outing! Boy am I sore today. Ouch! I didn’t manage to take as many photos as I would have liked, due to my rather precarious bicycle balance. So a few of these pics were taken by Jo and Fi. The one of Lune Aqueduct, I pinched off Pinterest. Ready ! Steady ! Go ! 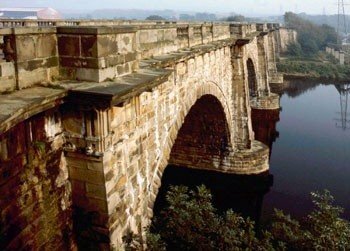 We crossed the impressive Lune Aqueduct that carries the Lancaster canal over the river Lune. 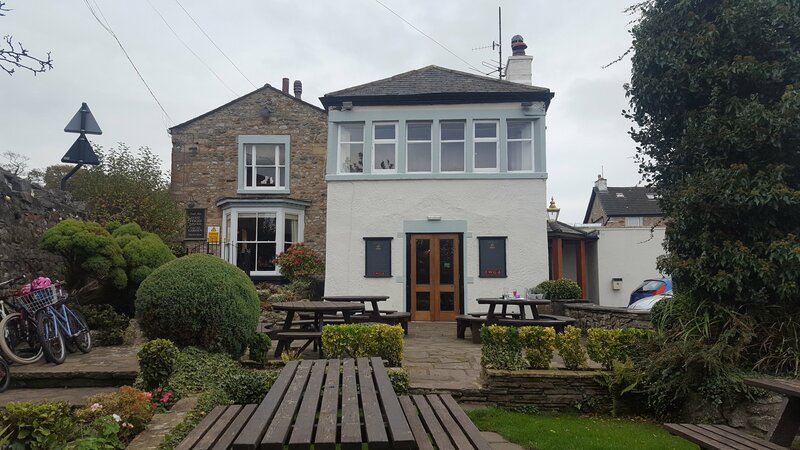 The Hest Bank Inn is a great refreshment stop. 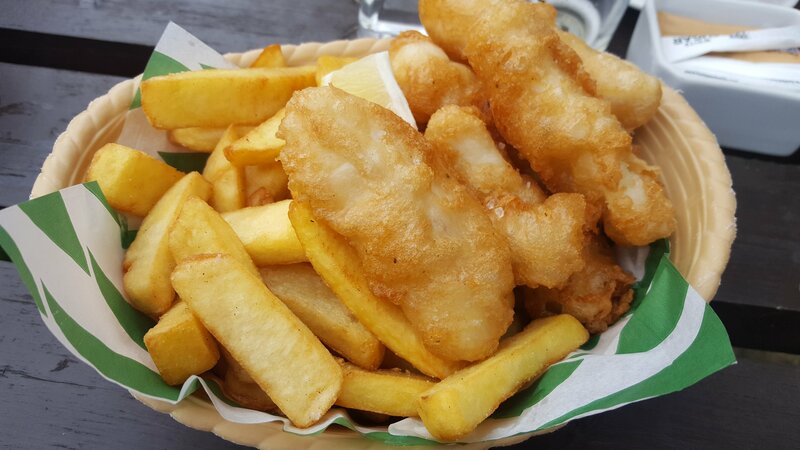 Fish & Chips in a Basket. Nom Nom. 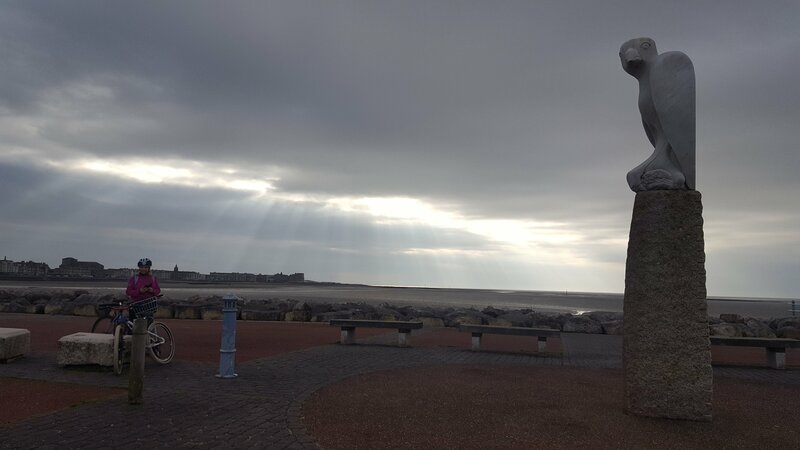 Look out tower , Morecambe. Colourful seating outside The Midland Hotel. 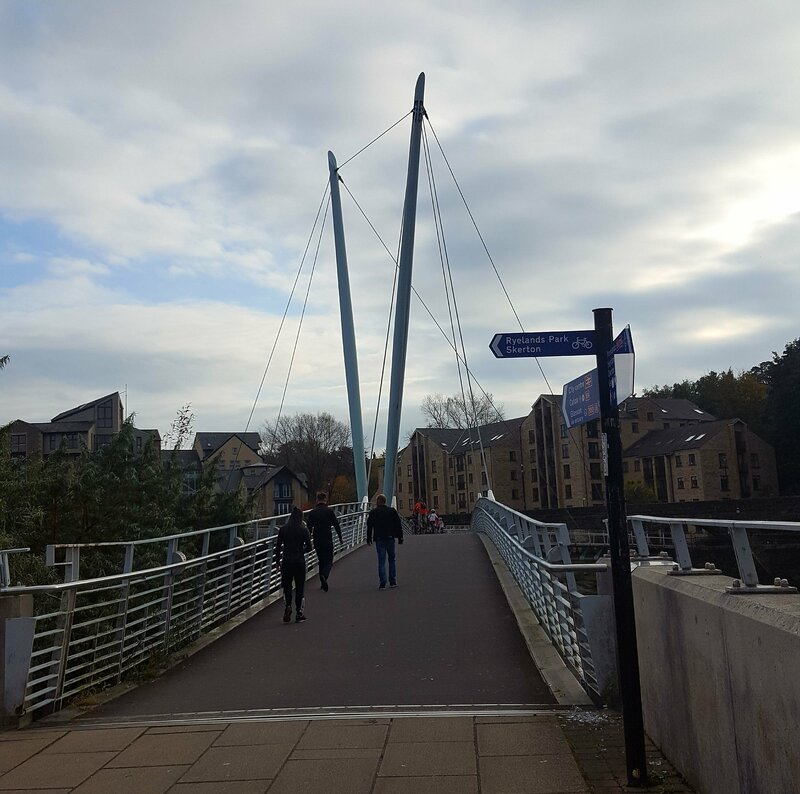 The Millenium bridge crosses The River Lune in Lancaster.